Well, another successful year has passed for Hot Docs. According to the Hot Docs website, this year’s festival saw a record-breaking 200,500 people watching 452 screenings of 210 different documentaries over the course of 11 days! At the end of every film, every audience member has a chance to vote on a scale of 1 to 5 of what they thought of the film they just saw. The results of which are tallied after each screening and across the duration of the festival, with the final top 20 audience picks being announced after the last screenings. 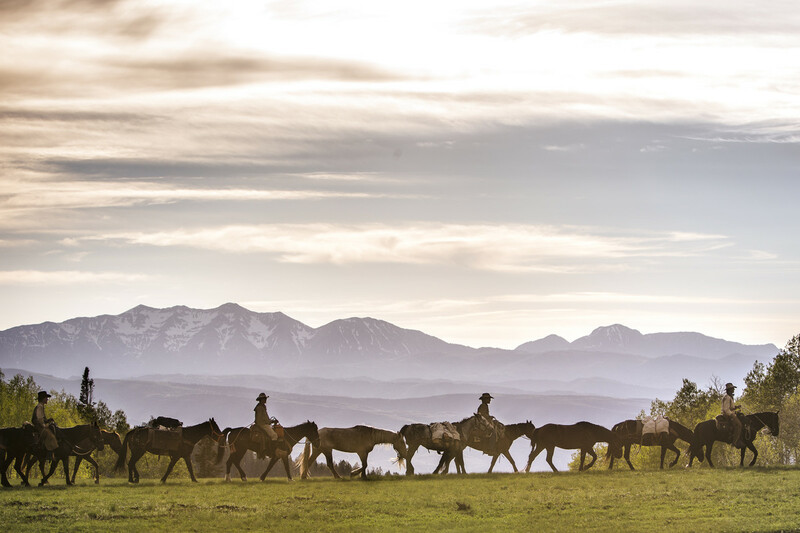 1) UNBRANDED (D: Phillip Baribeau, USA) – follows 4 friends on the journey of a lifetime as they take 16 mustangs across 3000 miles of public lands from Mexico to Canada. 2) LOWDOWN TRACKS (D: Shelley Saywell, Canada) – showcases the incredible talent and stories of 5 transient street musicians in Toronto. 3) THE MESSENGER (D: Su Rynard; Canada, France) – highlights the beauty and the plight of songbirds and the importance of their existence on a global and human scale. 4) MY LOVE, DON’T CROSS THAT RIVER (D: Moyoung Jin, South Korea) – a moving film following the last days of a South Korean couple, aged 98 and 89, who have been lovingly married for 76 years. 5) RADICAL GRACE (D: Rebecca Parrish, USA) – follows three American nuns who are actively fighting for social justice while challenging American politics and the Catholic Church itself. To see the full Top 20 VIMEO On Demand Audience Choice list for Hot Docs 2015, click here. 1) TIG (D: Kristina Goolsby, USA) – follows a year in the life of comedian Tig Notaro, in which she inspiringly and candidly experiences and navigates through the lowest of low time in her life to the highest of high times. A very touching and inspiring film filled with Tig’s incredible sense of humour and spirit. 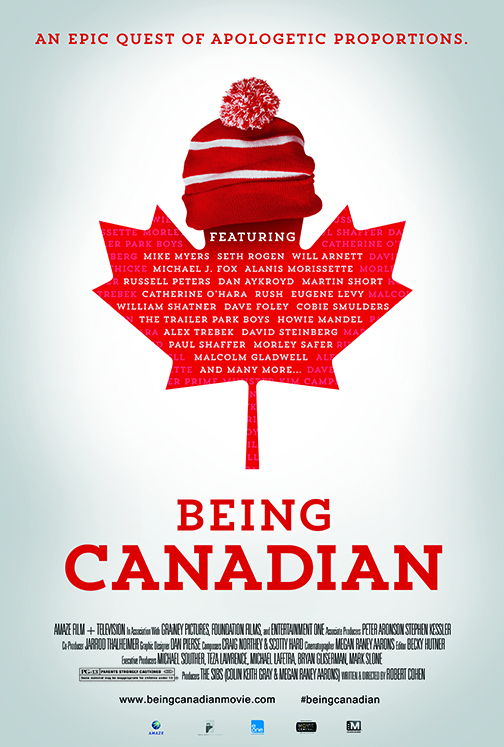 2) BEING CANADIAN (D: Robert Cohen, Canada, USA) – A “must-see” if you’re Canadian, or know and love a Canadian! Rob Cohen, comedy writer (The Simpsons, The Big Bang Theory), treks across Canada to try and discover what it truly means to be Canadian, while dispeling some of the biggest stereotypes and misconceptions about us. Totally made me laugh and proud to be Canadian! 3) FRAME BY FRAME (Mo Scarpelli, Alexandria Bombach, USA) – Beautifully shot story of 4 Afghanistan photojournalists striving to capture the beauty and plight of their homeland from a native’s perspective, amidst increasing personal risk in doing so. This film was #10 in the Top 20 Audience Choice films.